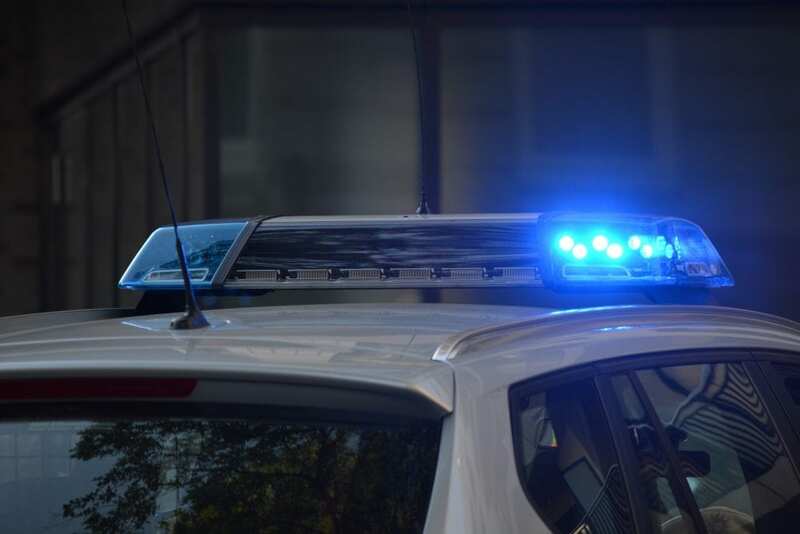 Roosevelt, NY (December 28, 2018) – One man was placed into police custody and two others were hospitalized after a car chase ended with a crash on Thursday evening, December 27. The accident was reported to have taken place at around 5:50 p.m. after police attempted to stop a vehicle on East Pennywood Avenue in the vicinity of Nassau Road. Officers stated that they noticed a vehicle failing to maintain a lane and immediately activated their emergency lights in an attempt to stop the car. The driver of the vehicle, 19-year-old Cameron Morgan refused to stop and continued west along East Pennywood Avenue. Police reported that objects were thrown from the vehicle before it then crashed into a pole. Investigators later found that a handgun was one of the objects thrown from the vehicle and Morgan was placed under arrest with several charges pending. Emergency medical crews who were called to the scene after the crash transported two passengers to a local hospital for treatment. The extent of victims’ injuries has not been confirmed at this time. No further information has been made available. Before anything else, we would like to extend our warmest sympathies to both victims of this accident. Many times, a New York car accident can result in catastrophic injuries or death, and victims should be protected in every way possible. While it can be terribly difficult, it is also essential for victims and loved ones to know that they may have significant rights at this time. Whether a crash is due to a negligent or blatantly criminal driver, a New York accident attorney can help guide you along the often complicated path toward obtaining full compensation. At Hach & Rose, we are committed to helping the members of our community by supporting victims and their loved ones in any way that we can. If you or a loved one have suffered injuries in a New York car accident, please don’t hesitate to call 212-779-0057 today.